Deborah Emilia Solomon can’t remember exactly how old she was when she saw a documentary about the Africa Mercy, a hospital ship that relies on a crew of volunteers to bring high-quality medical care to people in the poorest regions of Africa. But she vividly recalls the impact the video made on her as a young girl, and her determination to join their efforts when she became old enough. It was a typical move for Solomon, who applies relentless discipline and determination to everything she takes on. Ask her how she pulled off an average of 98.9 per cent in Grade 12, and she’ll tell you about the schedule she keeps to document how many times she has reviewed material: Three check marks indicate exam-readiness. A quote she has written in her journal reads, “The only failures are those who fail to try.” The author? Lester B. Pearson (BA 1919 Victoria), whom she cites as an inspiration. She can rhyme off a list of Pearson’s accomplishments – from implementing universal medical care to spearheading UN peacekeeping – and says she was “blown away” at being able to meet Pearson family members at a campus event last May. The quote in her journal “serves as a vital reminder for me to press forward, to never hesitate, to venture into the unknown and to never stop trying,” she says. A native of India, Solomon epitomizes the broad internationalism that the scholarship aims to promote. She has lived in several countries – Singapore, China, India and, most recently, Canada. (Her father’s work as a ship surveyor involves international postings.) 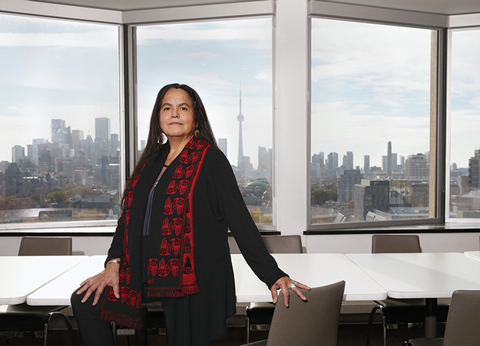 “I feel as if I can fit in anywhere,” she says, and notes that one of the reasons she’s especially excited about studying at U of T is the diversity of its students. 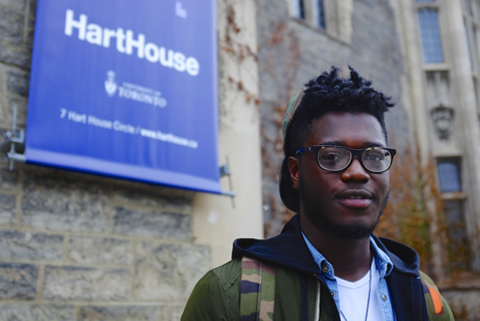 The scholarship covers tuition, books, incidentals and residence for four years, and recipients can choose any area of study at U of T. With engineering, Solomon knows she’s selected a field that has traditionally been male-dominated, but she says she no longer sees gender as an issue. 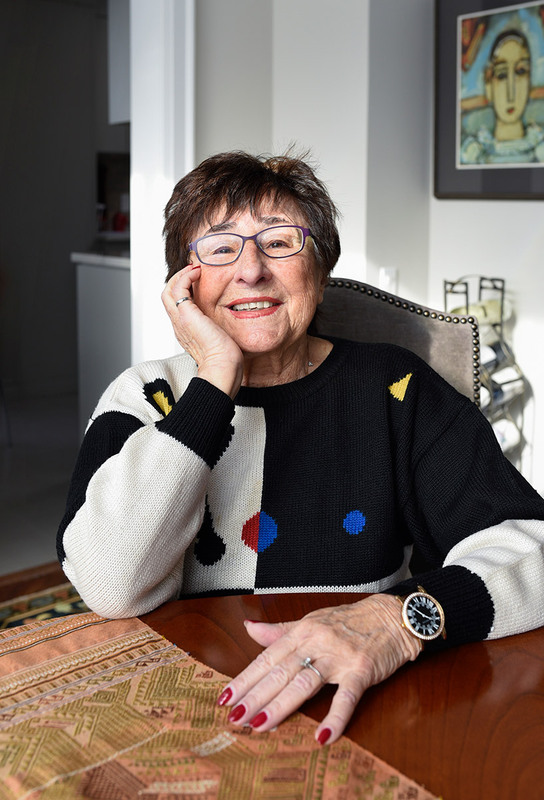 At her high school – Corpus Christi Catholic Secondary School in Burlington, Ontario – boys and girls often worked together on math and science problems without any discrimination, she says with a shrug that would likely have impressed Pearson himself. And she’s excited to see that 40 per cent of last year’s incoming class at U of T engineering was female. 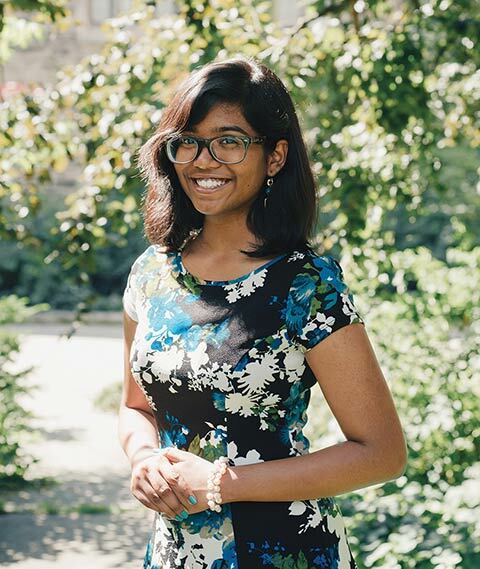 She’s already working to improve her odds of success at U of T – this summer, while on a trip back to India, she planned to squeeze in a calculus course to brush up on her math skills before her undergraduate studies formally began this fall. “It’s a good chance to get familiar again with some of the toughest math,” she says. Her family has a tradition of helping others: Her uncle and several other family members have worked to help deliver free health care to low-income people in India, and she loves the idea of carrying on the legacy. “I really hope that I can devote more of my life to the service of others,” she says. She looks thoughtful as she says this, and then her mind turns to the Mercy ships again. “I have to send more emails,” she says.